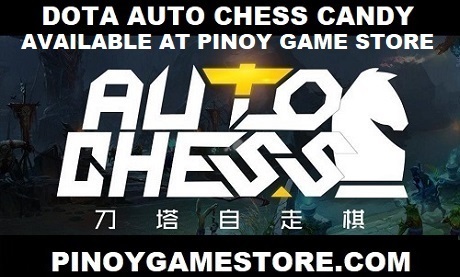 Dota 2 Released in the Philippines! Manila, Philippines - DOTA 2 is now officially released in the Philippines! After 2 years since we started inviting Filipinos to the Dota 2 beta, the much awaited action real-time strategy game from Valve Corporation can now be played by every Pinoy for free! Dota 2 is the remake of the most popular game in the Philippines and is set to become the number 1 played game in Southeast Asia by the end of the year. 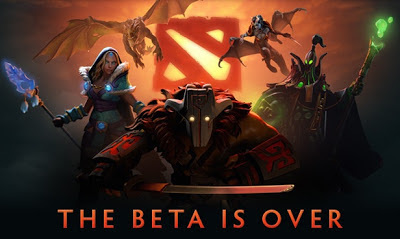 With over 3 million active Dota 2 players from all over the world, the official release of the game is estimated to speed up Dota 2's growth in local internet cafes. How to start playing Dota 2 Philippines? 2. After installing, go to the Dota 2 Steam page. To accommodate the millions of Filipinos yearning to play Dota 2, new servers are constantly being added.